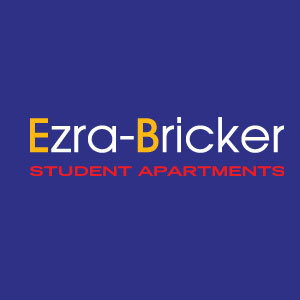 Ezra-Bricker Apartments has been providing comfortable off-campus housing in Waterloo. Our units are very spacious with large bedrooms and common rooms, a full-kitchen + 2 bathrooms in each suite. Book your room today & don’t miss the chance to make Ezra-Bricker your new home!